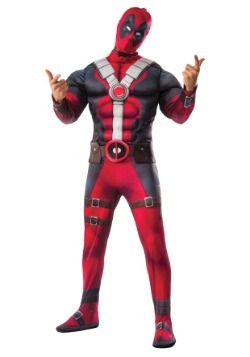 Deadpool never really knows what’s going to happen in his life. 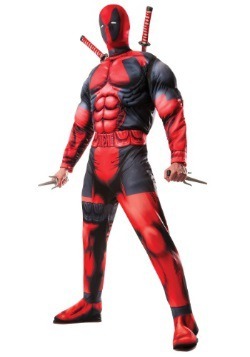 One second, he might be sitting on his couch, eating a piping hot chimichanga in his pajamas. The next second, he might be locked in a deadly fight to the death with Cable. After that, he may just fight zombie version of the Presidents of the United States. Then, he might even find himself cruising through the New York City sewers on his moped. 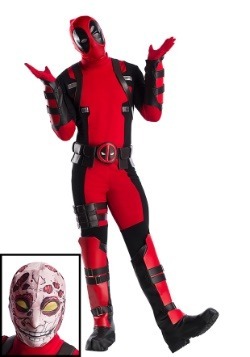 That’s just the kind of life that Deadpool leads! Of course, you can add a little unpredictability to your life too. 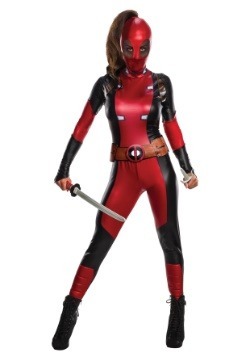 You don’t need weird regenerative powers, crazy sword skills, or a full red and black superhero costume. 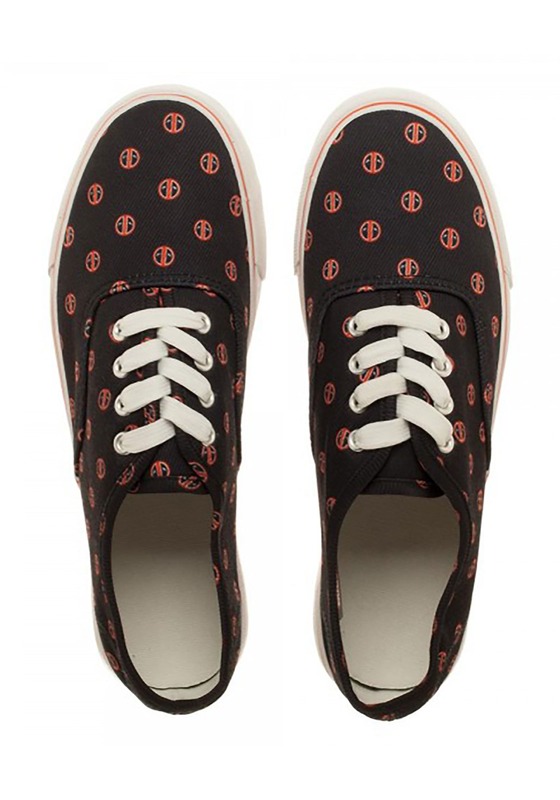 All you need are these women’s Deadpool canvas shoes. These simple shoes for women have canvas uppers with anti-skid rubber soles. 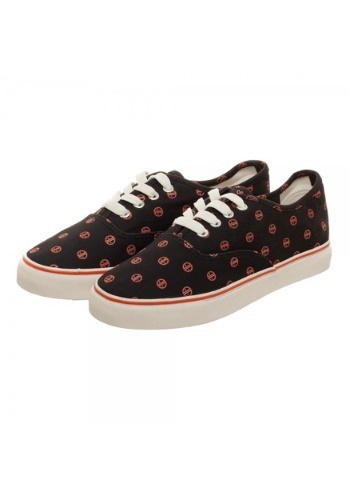 The canvas top has a repeating pattern with Deadpool’s symbol on them, which should help motivate you to be a little more adventurous and spontaneous. 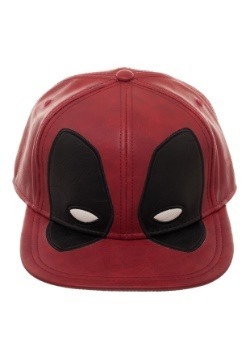 They go with a just about any casual outfit to add a splash of comic book fashion to your look. 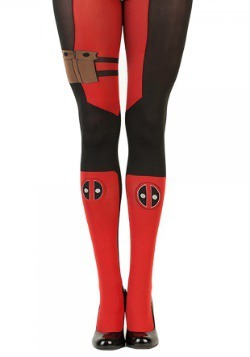 These shoes are great for any Marvel fan, but they also make for an unpredictable gift for the Deadpool lover in your life.